Why I think you might need to be planning for a rate hike in the short term. Slowly, and quietly, interest rates are nudging up. 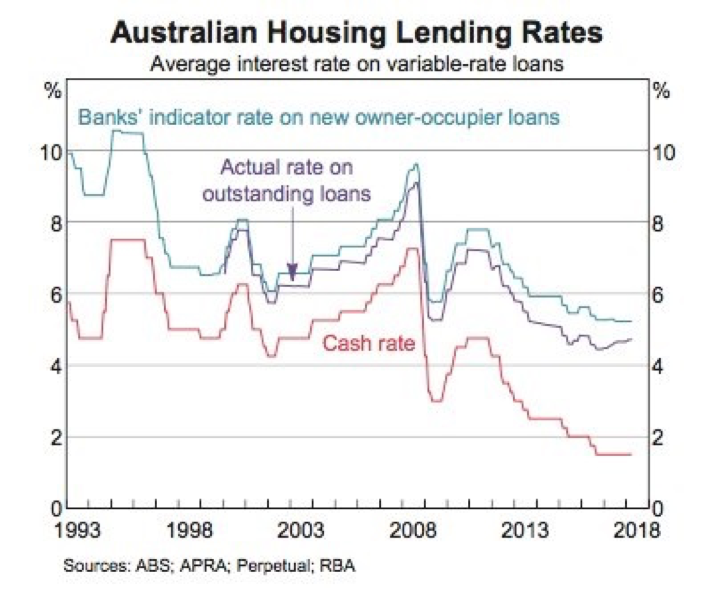 It’s not the RBA this time. The dreaded “out-of-cycle” rate hikes are back. So far it’s been pretty tame. We’re only talking about a handful of smaller lenders, and the increases have been fairly small so far. Like 0.08 percentage points. But, it is possible that this is the thin end of the wedge, and many analysts expect the majors to start lifting rates by September. This is a curious one because no one quite knows what’s going on. The mechanics are clear enough. The cost of money in international markets is rising, and that’s feeding through to bank funding costs. Banks get their money from two sources, more or less. They raise it from their depositors, or they borrow it from international money markets… at a price. The thing is that right now, that price is rising. 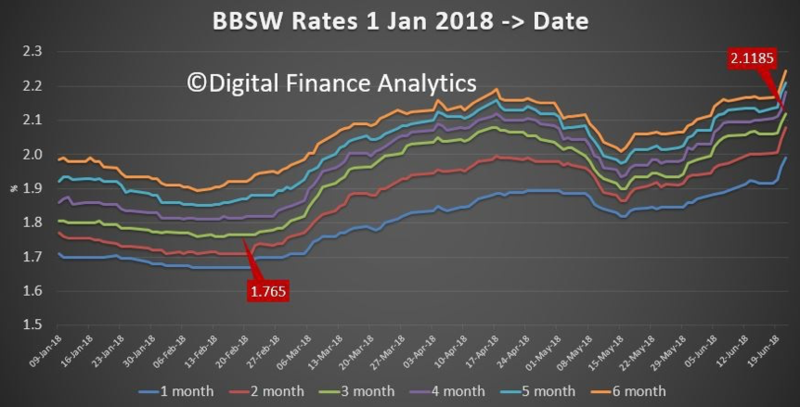 That’s what this chart here shows – the bank bill swap rate. Note the kick up right at the end there. So that means that banks are paying more for the money they borrow offshore. That gives them two options. Either they take a hit to their net interest margins, which means a hit to their profitability. Or they pass the cost on to their borrowers, through higher mortgage costs. Typically, they go for the later, if funding costs remain elevated. That is, they don’t jack up rates if there’s some random spike in funding costs. But it if looks like its sticking around, they’ll increase mortgage rates. And so that means that offshore funding costs are a good leading indicator of where rates are going. And that’s what Westpac have done. They compare them both on this graph here. And what that shows is that based on past relationships, the current pick up in funding costs is possibly pointing to an increase of 25 basis points in mortgage rates. Remember the RBA moves in 25bps increments, so it’s the equivalent of a full rate hike. 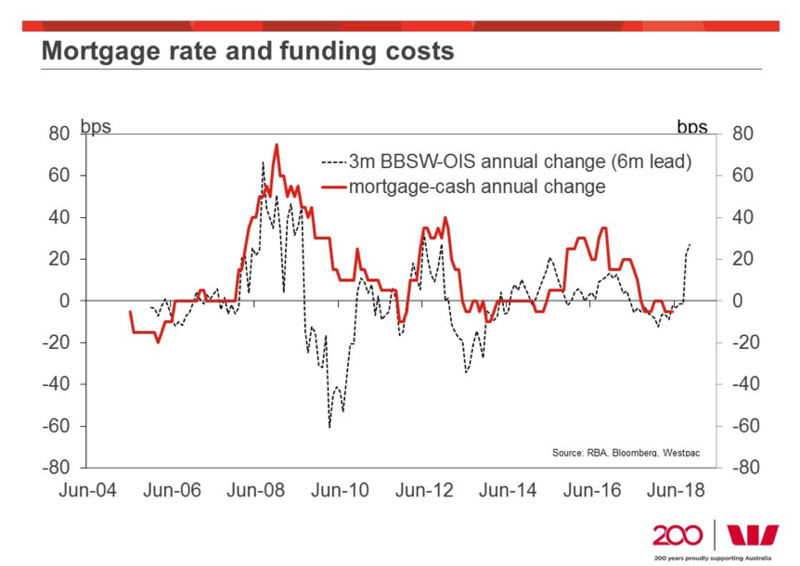 And the difference between the official cash rate (the RBA’s) and actual mortgage rates has widened in recent years. And now it looks like it’s going to get wider. So the RBA is probably not happy that someone else is setting monetary policy for them. But as I said there’s a mystery here. And it’s not why mortgage rates here are rising, but why bank funding costs offshore are rising. No one really knows why. There’s no solid explanation. My guess, and it’s just a guess, is that it has to do with the Royal Commission. Australian Banks were thought to be the rocks of the world – the best-regulated banking sector in the world, they said. That’s now not looking quite so true. In fact, it now looks like the entire system is rife with fraud and governance failures, thanks to the Royal Commission. And so that means higher rates. And if that’s the case, it probably also means that higher rates are here to stay, at least for the medium term. It’s not random noise. It’s actually a shift in market sentiment. So are we stuck with higher rates? Well, maybe. The RBA has said they’d like rates to be higher, so I’m thinking they’ll just let it flow through for now. BUT, if things look a little wonky, they now have a trigger if they want it. That is, if rates go up 25bps, they can happily cut by 25bps, and just say, look, things are back where they were. Nothing has changed. But I’m not expecting that. My central scenario is that offshore rates will stop rising here unless there’s any more nasty news of banking system failure. That being the case, rates here might rise somewhere up to 25bps, but not more than that. 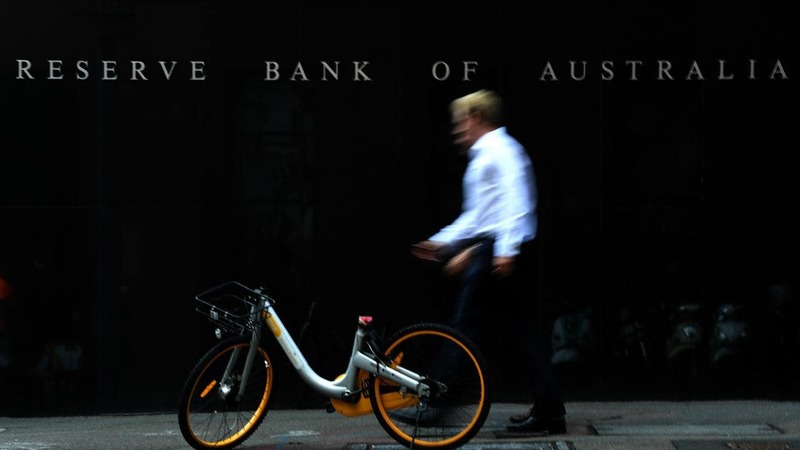 And the RBA will sit on its hands and see how things play out. But we’re all guessing right now.